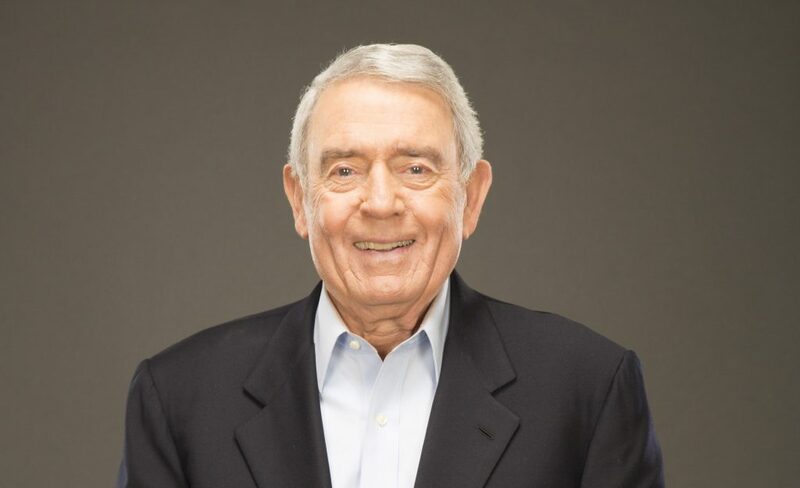 American journalist and author Dan Rather will speak about reflections on patriotism 10:30-11:50 a.m. Wednesday, Feb. 13, in the Performance Hall at Brookhaven College. Spanning over six decades, Rather’s career gives audiences an insight into American history, from politics, the media, current events and the country’s most pressing issues. Rather is a Texas-native and a graduate of Sam Houston State University, where he was an editor for his campus newspaper. While in college, he landed his first broadcasting job at a small local radio station in Huntsville, Texas. In 1960, he became the director of news and public affairs at KHOU-TV, CBS’s Houston affiliate. Two years later he was hired as a CBS correspondent after his live coverage of Hurricane Carla, which caught network executives’ attention. During his 44 years at CBS, including 24 years as an anchor of the CBS Evening News, he interviewed every president since Dwight D. Eisenhower. He also covered history-making events, such as the civil rights movement, President John F. Kennedy’s assassination, the Vietnam War, 1989 Tiananmen Square protests, the fall of the Berlin Wall, 9/11 terrorist attacks and the Iraq invasion. This event is free and open to the public, however seating is limited.